When homeowners hire a contractor to perform renovations or additions to their home for $2,500 or more, it’s essential that they have a thorough understanding of Florida’s Construction Lien Law in order to protect themselves from any future litigation. Section 713.015 of the 2018 Florida Statutes states that anyone who has performed labor work, services, or provided materials and did not receive payment in full, has the right to file a claim against the homeowner’s property in order to cover lost expenses. If the homeowner paid the contractor in full, yet the contractor failed to pay their employees, the homeowner can still be held responsible. A construction lien filed against a house can ultimately result in the property being sold to cover the labor, materials, or other services that resulted in the lien, and is a very serious matter. To clarify, the legal definition of a contractor is a person other than a material man or laborer who enters into a contract with the owner of real estate property for the purposes of improving it, or one who takes over for a contractor to complete the remaining work under such contract. 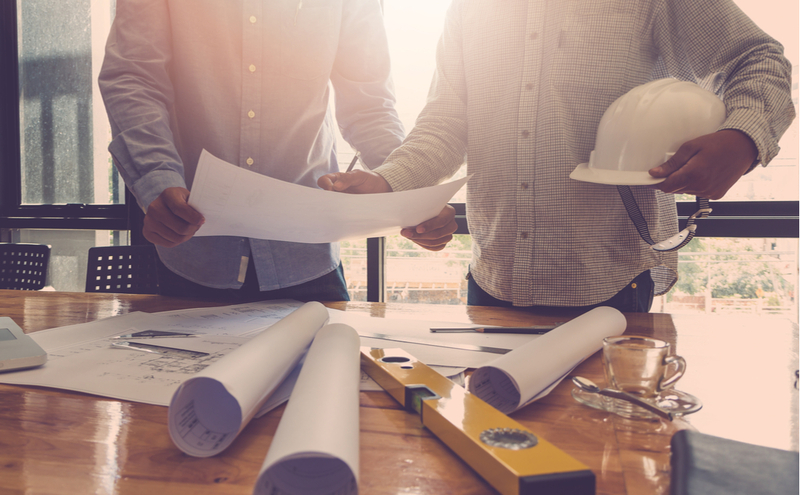 The term “contractor” can apply to an architect, landscape architect, or engineer who improves real property pursuant to a design-build contract authorized by Florida Statute 489.103(16). Our West Palm Beach construction litigation attorneys are here to provide Florida homeowners with the information they need in order to avoid a construction lien. -The agreed-upon time period for completion. This is normally one year, however, it can extend for longer. 2. Written Release of Lien: Owners have the right to request a legal statement in the contract that forbids a construction lien being filed against their property. It’s recommended to include a clause mandating such before any final payments are made. Anyone that has provided a “Notice to Owner” has to be included under the Release of Lien as well. This will clear the property owner of any financial responsibility if the builder does not pay his employees or subcontractors. Additionally, laborers, material providers, and subcontractors should be asked to deliver a detailed list of all materials used, and the specific work that was performed on the property. If your contract requests for partial payments to your contractor instead of a one-time closing payment, there is the option for a Partial Release of Lien. 3. Affidavit: Finally, before making the last payment, owners should secure an affidavit from the contractor requiring the contractor to provide the names of all unpaid subcontractors and laborers. These names will be included under the Release of Lien so that the property owner is not responsible for any unpaid labor, services, or material costs. Navigating Florida’s Construction Lien laws as well as filing a Notice of Contest of Lien is difficult and complex. Our South Florida construction litigation attorneys rely on their years of experience to guide homeowners through the construction lien process. Contact the legal team at Kelley, Fulton, & Kaplan today for a free consultation.